9th Dan and one of the most senior and qualified masters in the country. 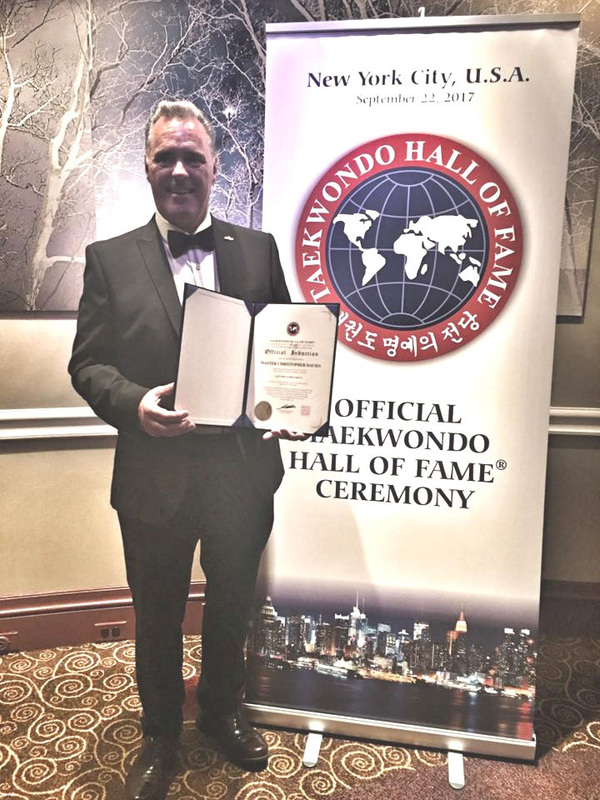 Chief instructor Master Christopher Davies 9th Dan Chungdokwan and Kukkiwon 8th Dan is one of the most qualified instructors in the UK regularly travelling to the world HQ in Korea (Kukkiwon). Having passed the Kukkiwon instructors course and the Kukkiwon Dan/Poom examiners course and being a full member of the World Taekwondo Leaders Forum.  Most Recently he attained his Chungdokwan 9th Dan and spent 10 days in Korea training at the Chungdokwan Annual Camp in Gangwon-do Goseong-gun on the east coast near the North South border and in the latter days returned to Seoul and tested at the Kukkiwon in Gang Nam for his Kukkiwon 8th Dan. Last year he was inducted in to the Official Taekwondo Hall of Fame with the induction ceremony being held at the New York City Hilton Hotel on 22nd September 2017. 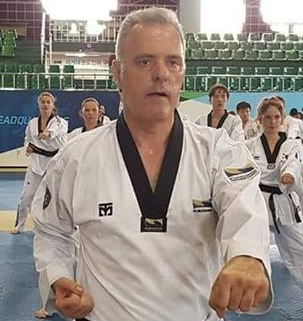 To ensure that both he and Bristol Taekwondo School have the latest knowledge and education Master Chris Davies has regular meetings and training with the most senior masters in Korea. Master Chris Davies has taken the National Governing Body Instructors Course with enhanced CRB.